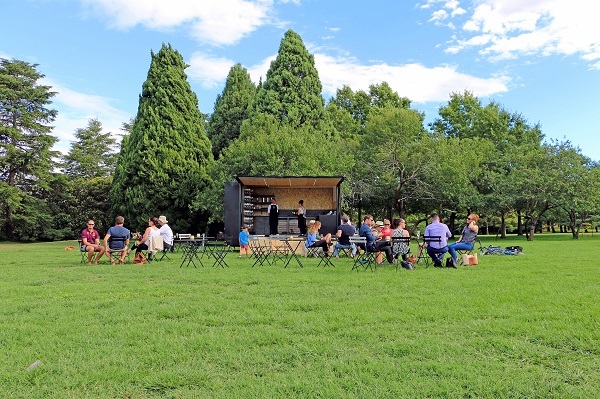 The most ambitious and aspirational venues across Australia and New Zealand have been revealed as the winners of the 2018 Eat Drink Design Awards. 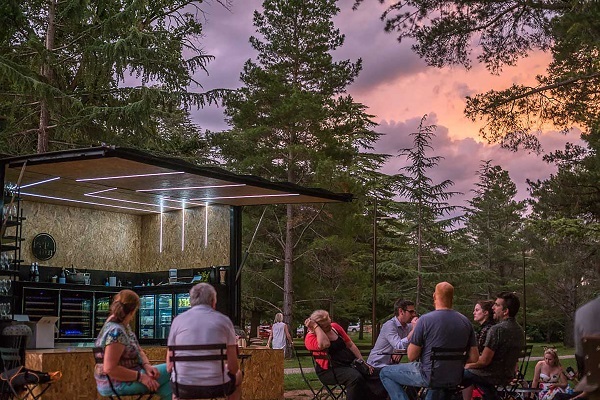 The awards celebrate the exceptional design of hospitality spaces across restaurants, bars, cafes, nightclubs, hotels, retail spaces and temporary installations. 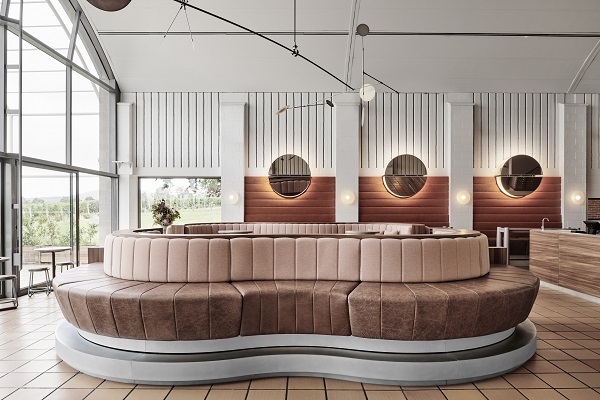 This year’s jury remarked that Australasian hospitality design has become synonymous with breathtaking innovation and some of the best projects in the world, with Victoria and South Australia are the regions with the most winning venues this year. 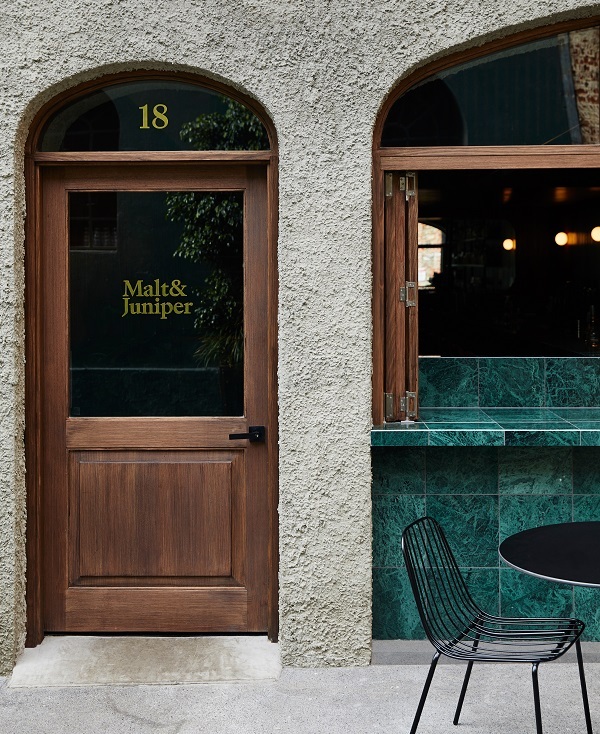 This year The Best Bar Design went to Adelaide’s Malt & Juniper, designed by Sans-Arc Studio. 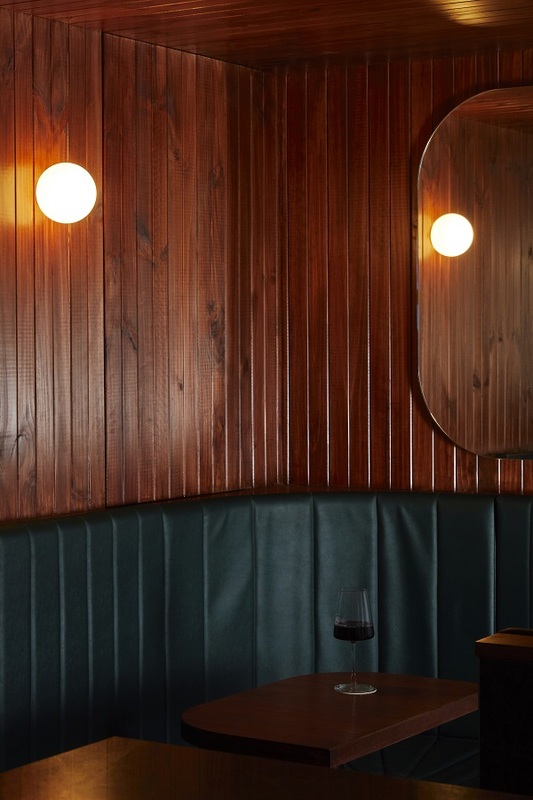 The jury said that with rich wooden elements and high-back leather booths blend with hard green marble creating a space that aspires to institution status, Malt & Juniper “is a homage to the cocktail bar of yesteryear”. 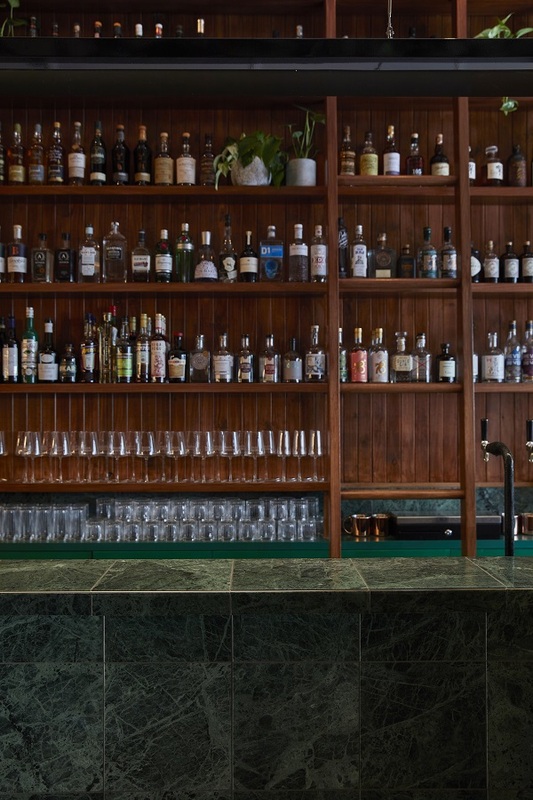 This is the second Best Bar Design award for Sans-Arc Studio, who also won for its design of Adelaide’s Pink Moon Saloon in 2016. 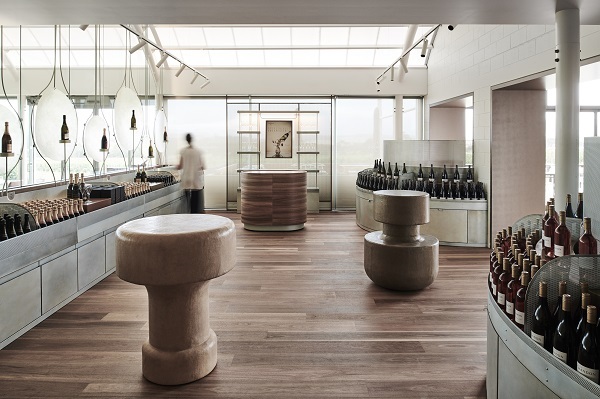 The liquor industry was again recognised with Chandon Australia winning Best Retail Design for Foolscap Studio. 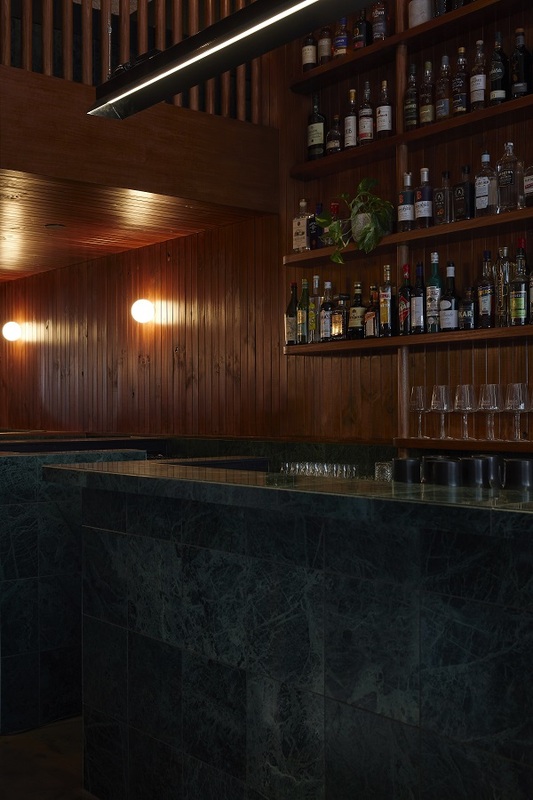 The said it was impressed by “the sense of esoteric presence throughout the tasting rooms and boutique. 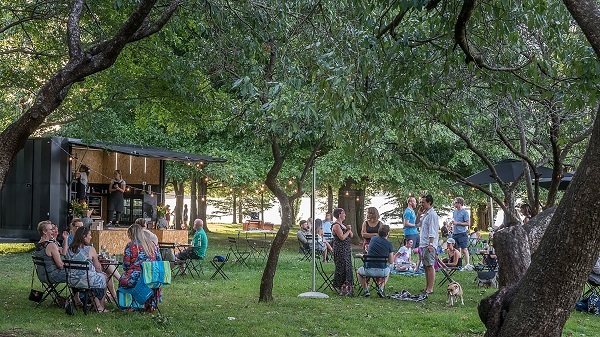 The feminine aesthetic and smooth curves of the design perfectly personify the bubbly brand, enticing visitors to purchase oodles of sparkling wine”. 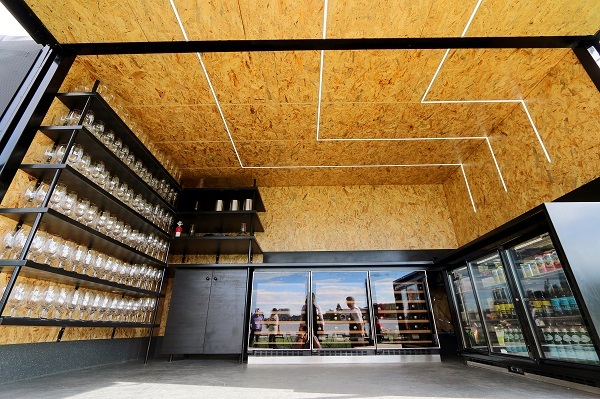 Representing the nation’s capital, Pop Inn by Daryl Jackson Alastair Swayn Architects is a “lithe and clever wine bar pop-up” that won the award for Best Installation Design.